On Saturday night, the girls and I made our way up to London to see The Birmingham Repertory Theatre Production of The SnowmanTM. What a way to kick start December! 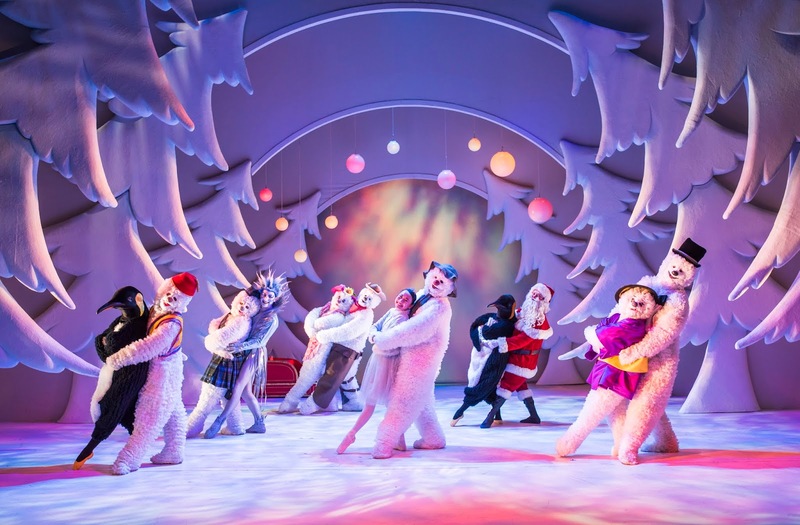 Raymond Briggs' much loved book is forty years old this year, and this incredible production, directed by Bill Alexander, has been seen by over half a million people during its record-breaking twenty one years at The Peacock Theatre. We've been to The Peacock before - a couple of years ago we saw My First Ballet: Sleeping Beauty there. It's such a great theatre; spacious, comfortable and very easy to get to (its just a minute's walk away from Holbon tube station, and a little further away from the bright lights of Covent Garden and Leicester Square). 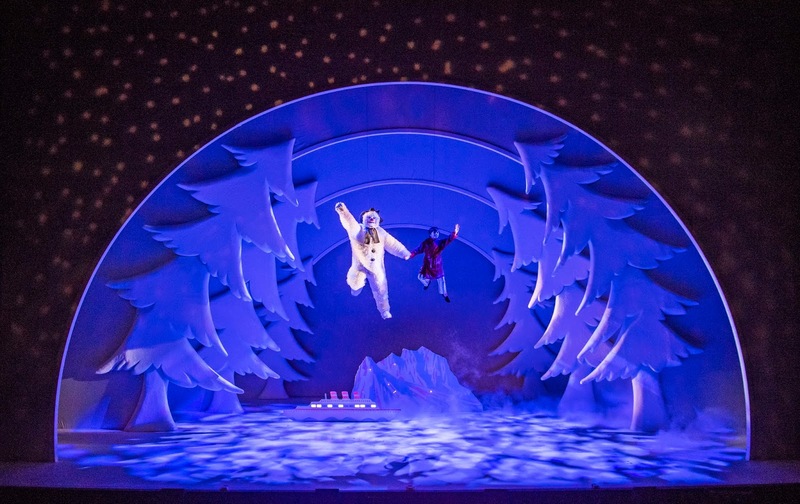 This production of The Snowman came very highly recommended by our good pals the RocknRoller Baby family - plus Time Out called it "an essential part of London's Christmas calendar" - so we were super excited to see it for ourselves. What a ballet. The scenery and set changes were very clever, and the lighting was mesmerising. The costumes were colourful (and in some cases hilarious - we especially loved the cool dude banana). The show was just the right combination of beautiful and quirky and traditional and funny and utterly magical. 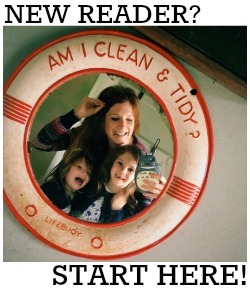 All in all it has something for everyone - girls, boys and grown ups alike - and it really did make the most wonderful Christmas treat. 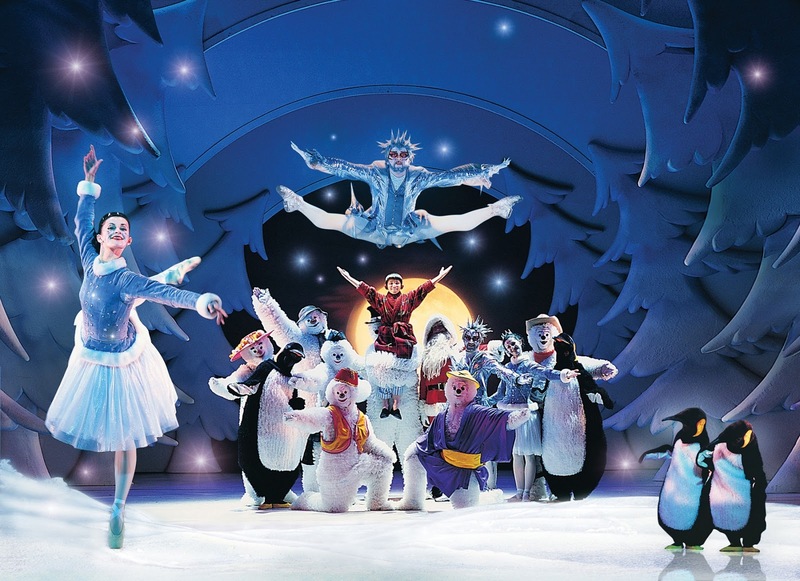 The Snowman is on at The Peacock Theatre until 6th January 2019 with tickets starting at just £21. The running time is 1 hour 50 minutes, including a 20 minute interval. Our tickets were very kindly gifted to us.